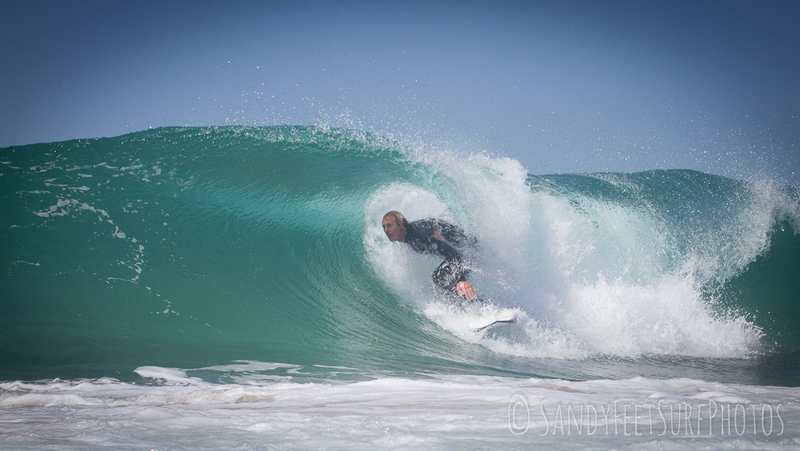 The wind was light this morning and there were a few round ones at Lighthouse. 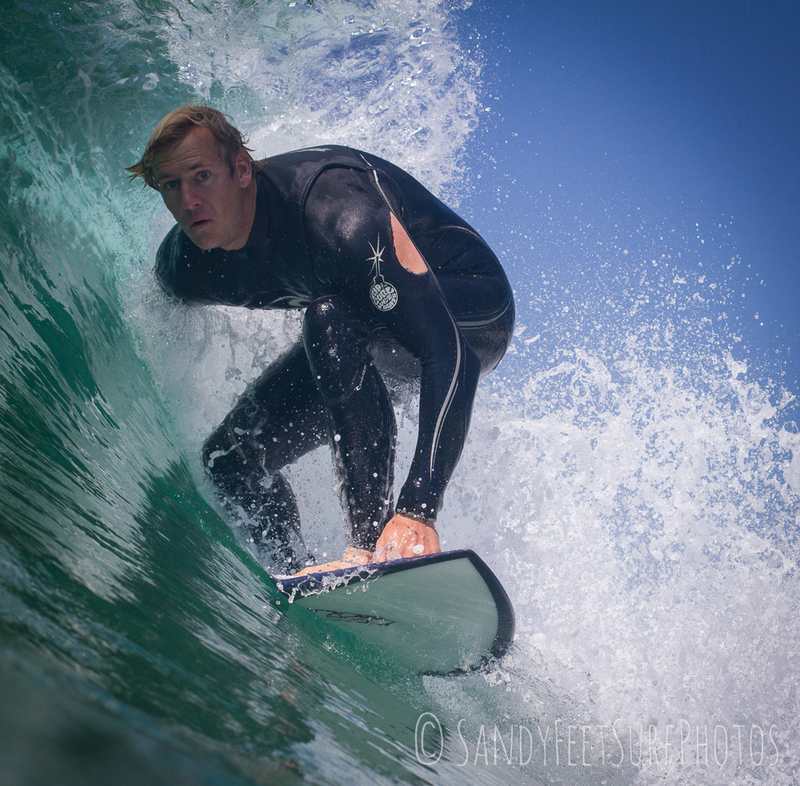 The wind had started to pick up a little by the time I swapped the board for the camera, but there were still some fun ones to be found. 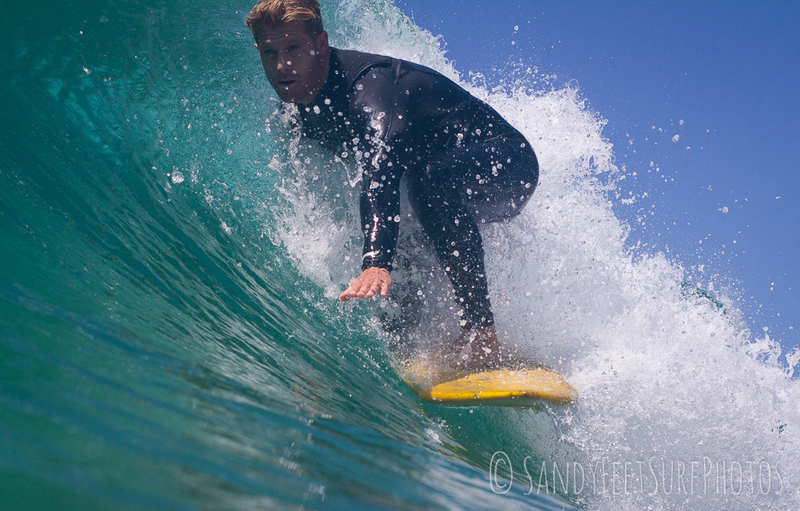 Might be time for a new wettie. 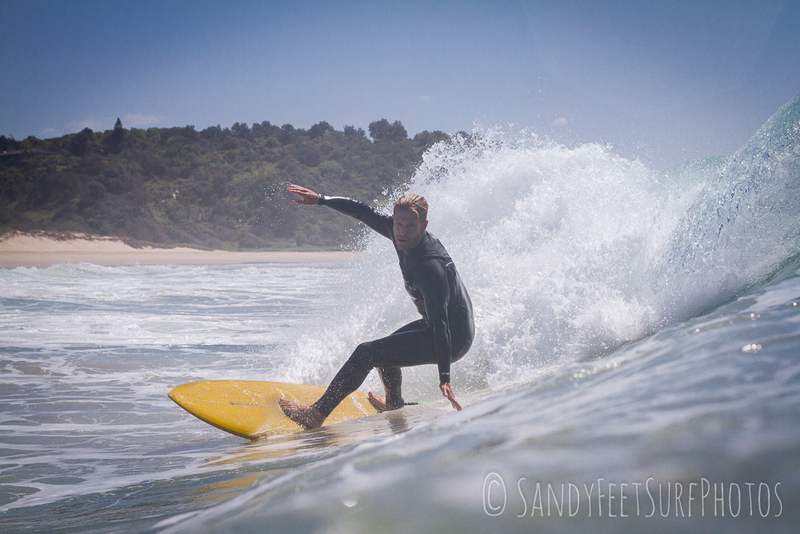 Mitchy V made several attempts to take my head of with his DVS single fin but was unsuccessful. 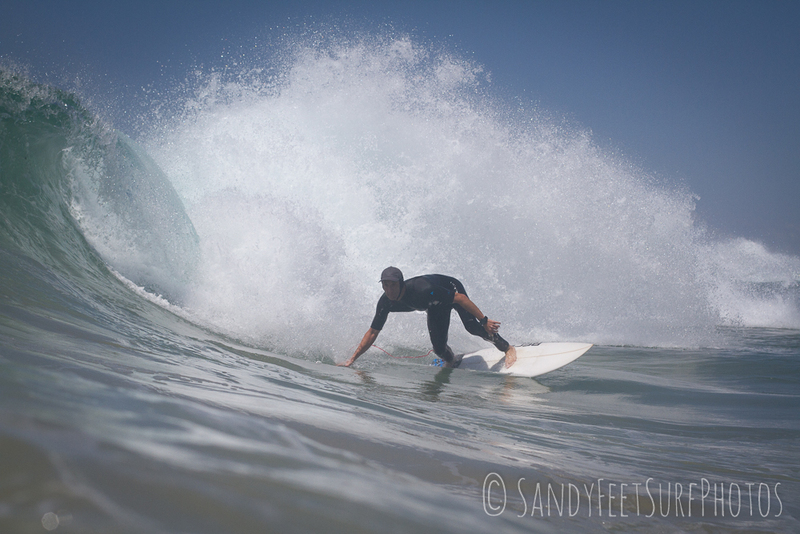 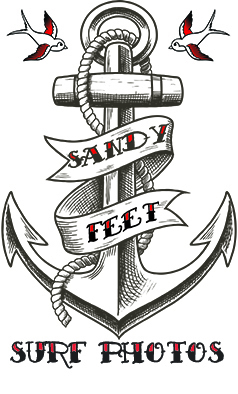 Copyright © 2015 Sandy Feet Surf Photos, All rights reserved.